If you own a museum or gallery, you know how important the arrangement	of art is. 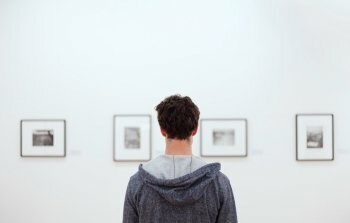 Even if you have hundreds of beautiful pieces of art, if they	are not framed and arranged properly, visitors may not receive the full	experience they expected. This is exactly why	JB Trophies & Custom Frames offers a wide selection of custom frames available in virtually any size	and style. Our frames are available to fit multiple depths of paintings. We have expertly framed pieces of original art, prints, and images for	galleries and museums for many years. The experience we have paired with	the high-quality materials we offer will ensure your art is safely encased	for years to come. 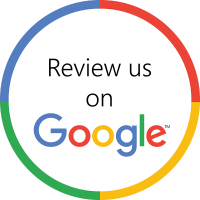 Please feel free to	call us today at (408) 727-9500 to arrange a consultation for your artwork!